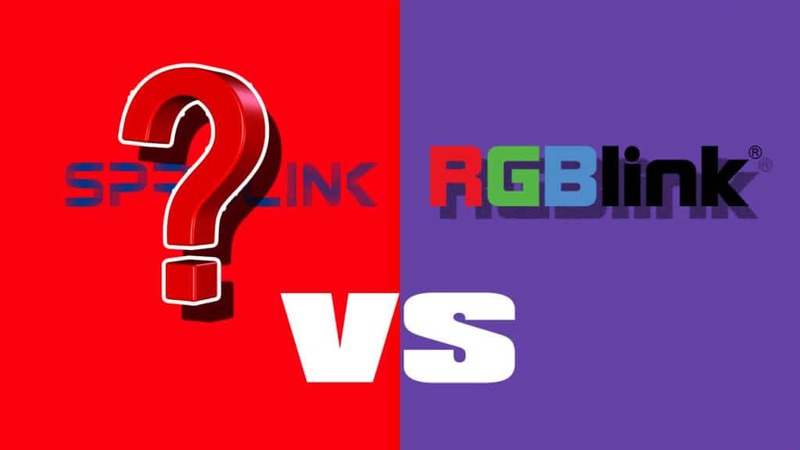 Who will be the challenger VS RGBLINK? 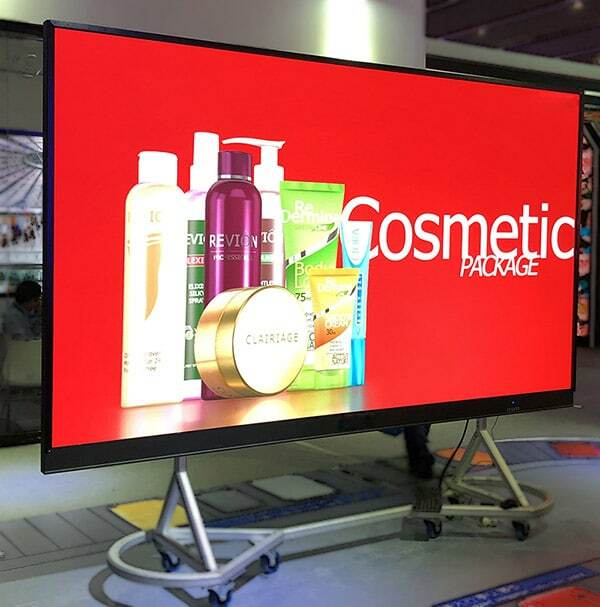 Why say that Mini LED,COB LED Display is the trend ? 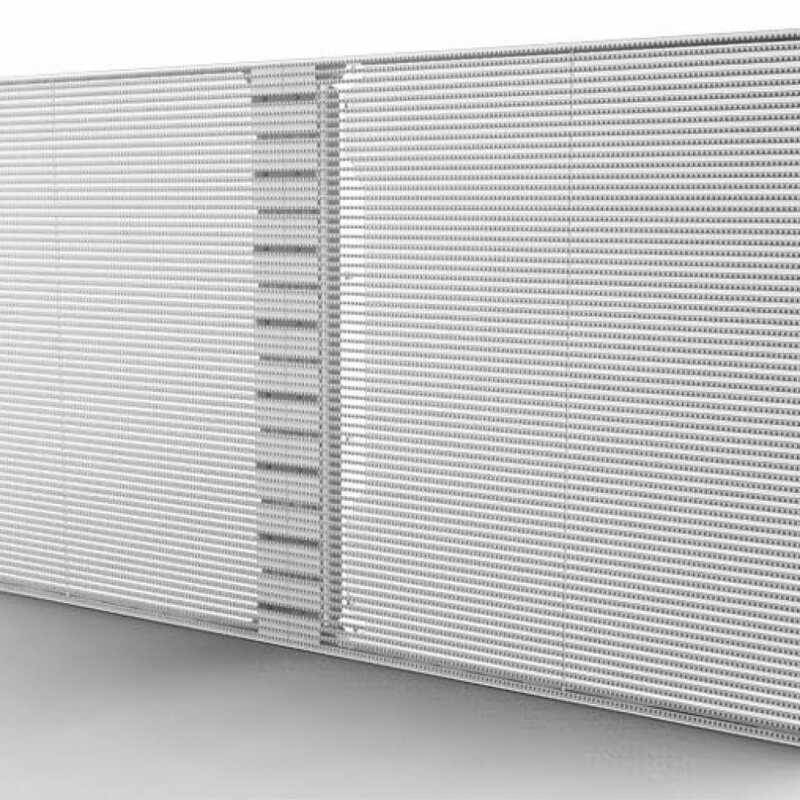 What’s the GOB led display and COB led display ?